Fly out of Bantayan Island to skydive and land on Malapascua Island to scuba dive. 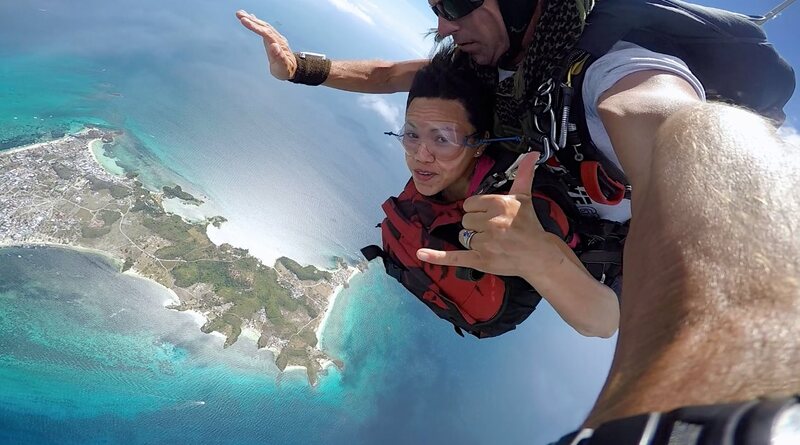 Jump in a tandem from 10,000 feet, land in front of the diveshop and go dive with the sharks. Isn't this the coolest thing ever? Contact us to book!